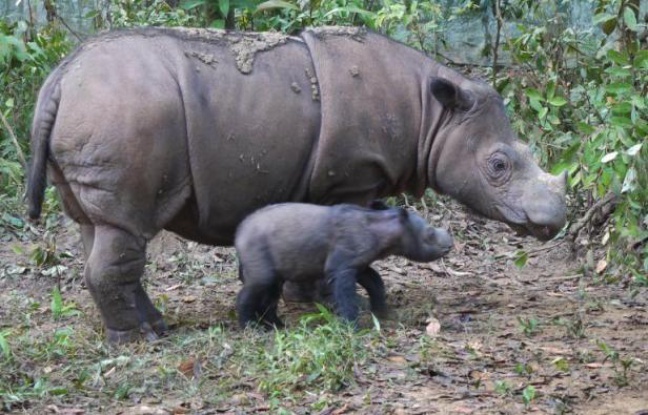 Sumatran rhino dies weeks after landmark discovery. 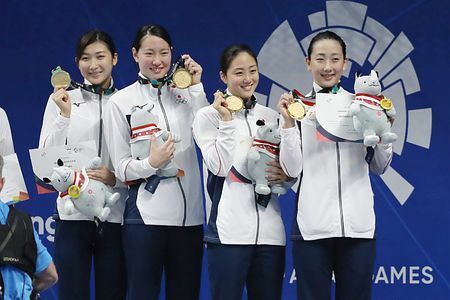 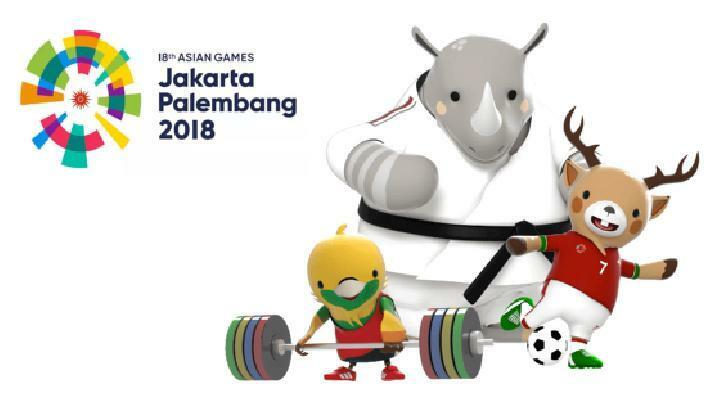 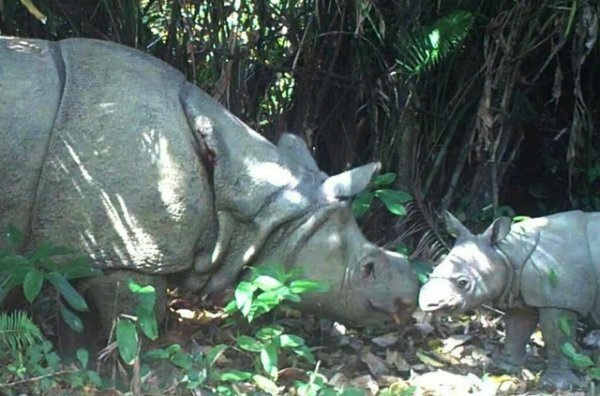 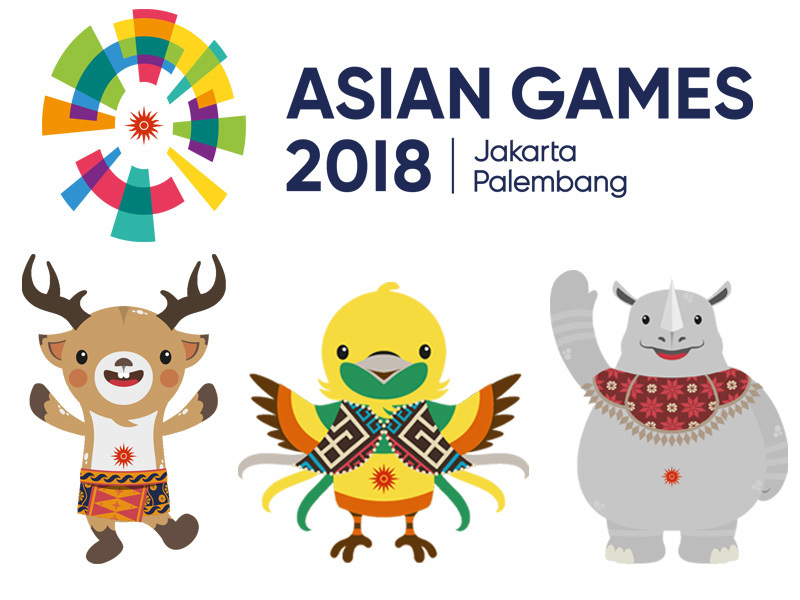 ”The rare rhino was caught in a pit trap last month in East Kalimantan province in an area close to mining operations and plantations, where it was struggling to survive. 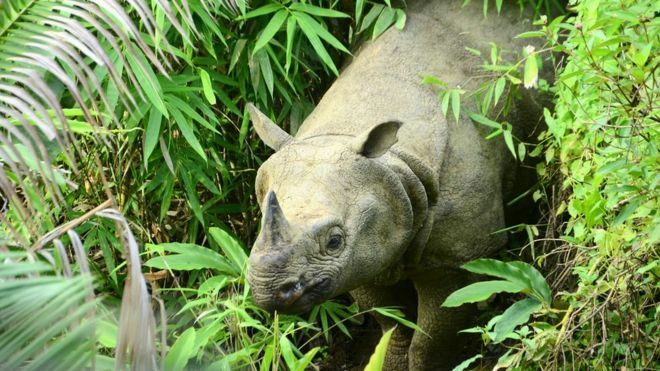 2.Sumatran rhino sighted in Indonesian Borneo for first time in 40 years. 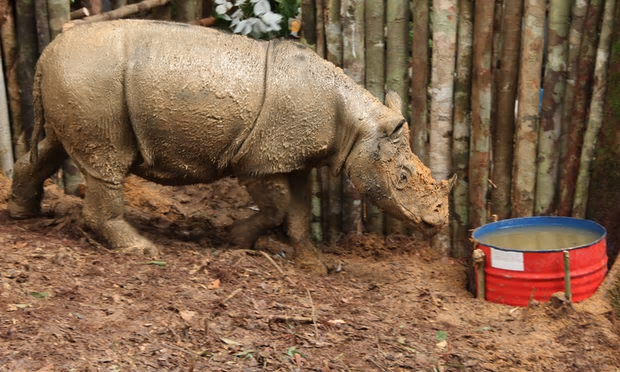 "The captured female rhino is being held in a temporary enclosure before being translocated by helicopter to a new home – a protected forest about 150 km from the capture site. 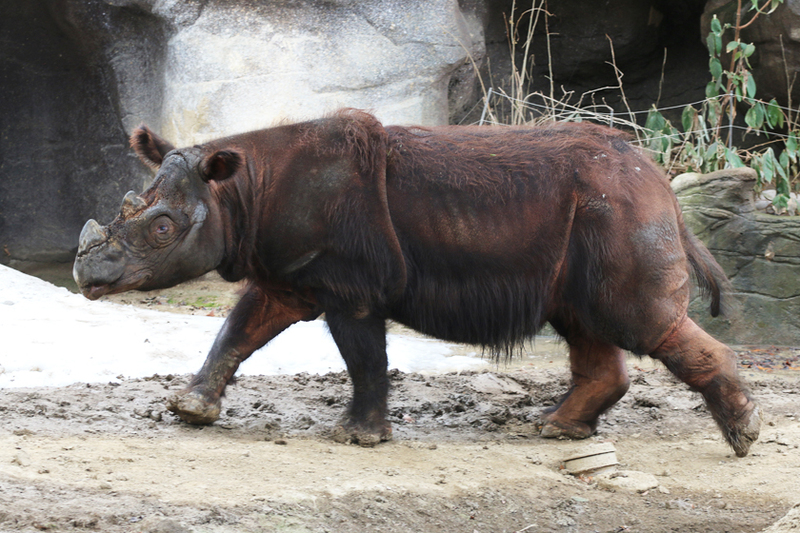 The rhino's new home is envisioned as the second Sumatran Rhino Sanctuary in Indonesia." 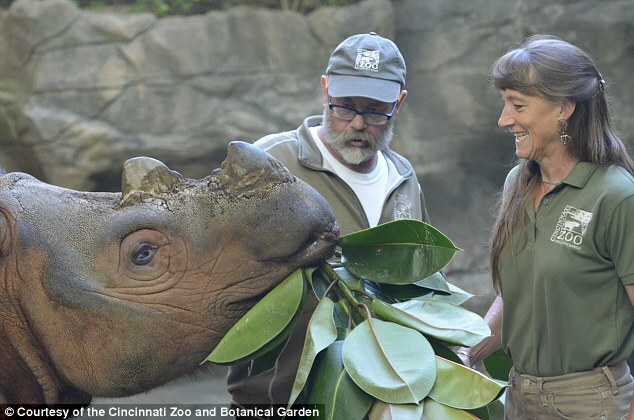 2.Harapan, the Sumatran rhino starts 50-hour journey to Indonesia with zookeeper,veterinarian and six cases of food. 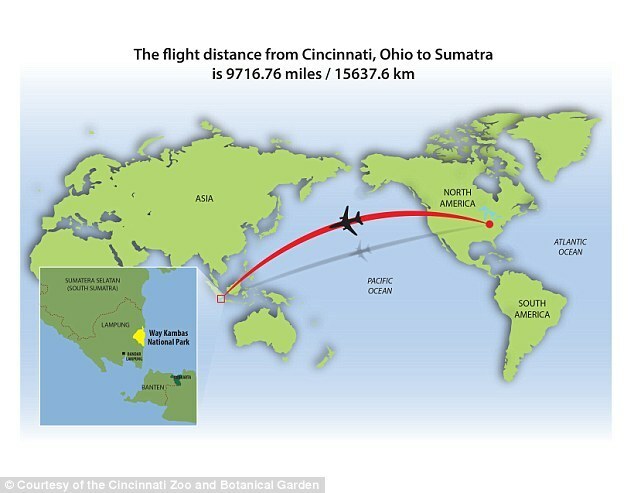 A U.S.-born Sumatran rhino arrived in his ancestral home of Indonesia on Sunday, making the long journey from Cincinnati, Ohio, on a mission to mate to help save his critically endangered species from extinction. 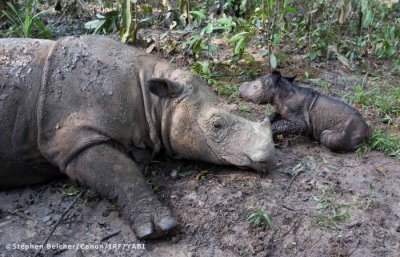 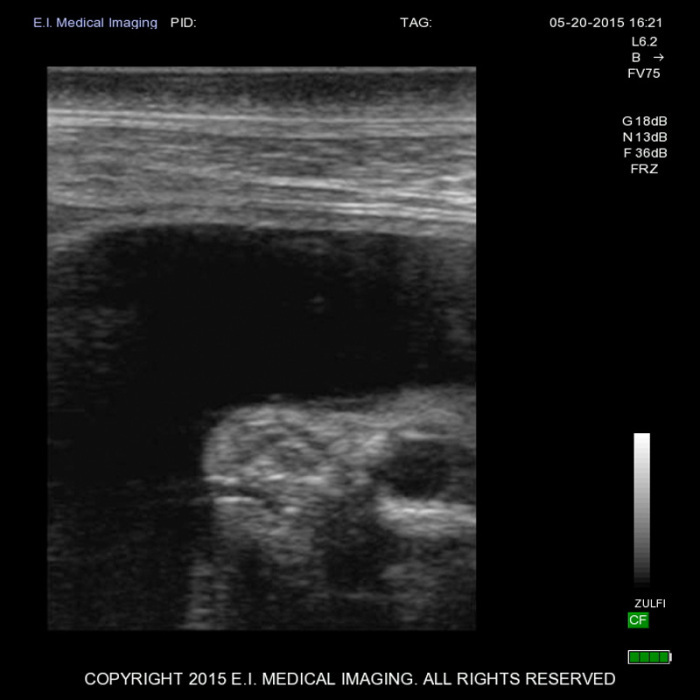 "Ratu — a rhino living at Indonesia’s Sumatran Rhino Sanctuary — is pregnant with her second calf! 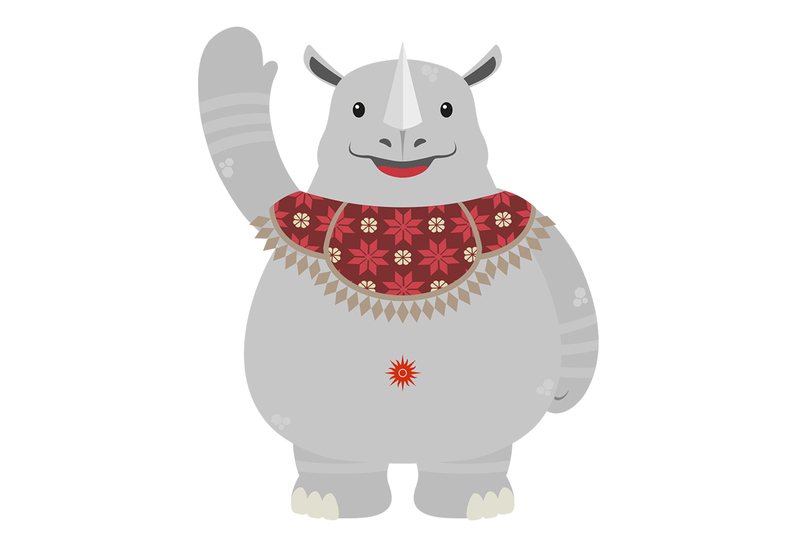 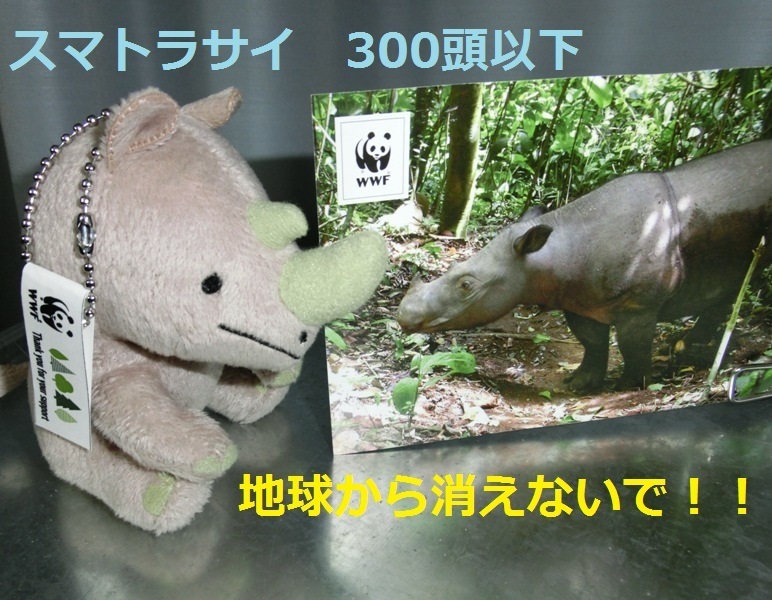 Our new recruit is a game changer — offering hope for the survival of critically endangered Sumatran rhinos." 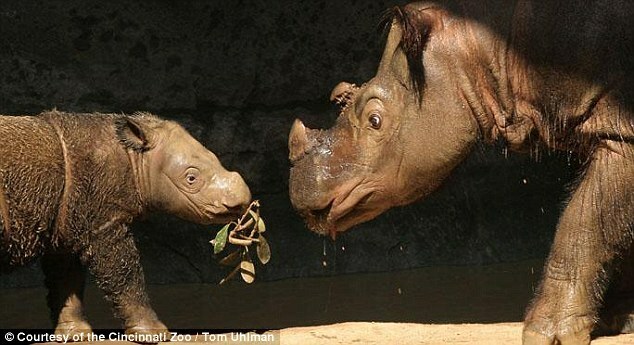 1.Rare baby rhino filmed in Indonesian Park. 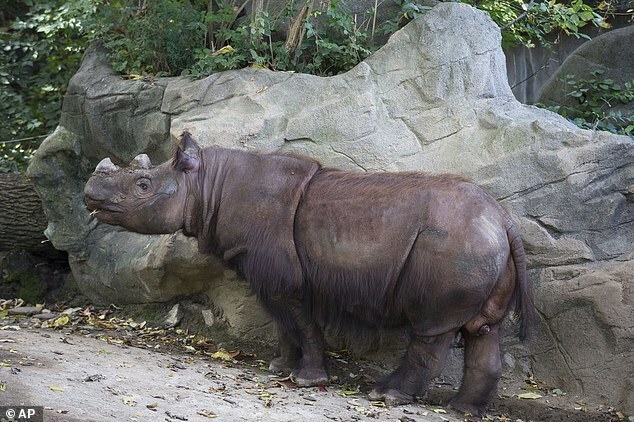 2.Trois bébés rhinocéros rares ont pu être filmés. 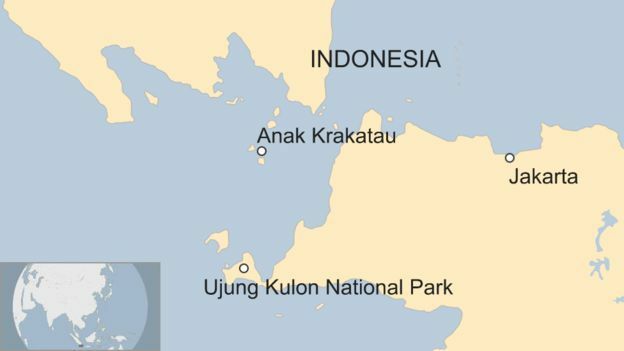 "Officials said the calves - two males and a female - were filmed in Ujung Kulon park on the island of Java, between the months of April and July."